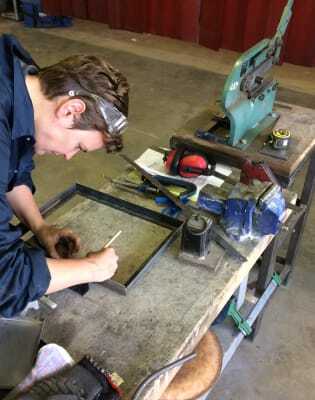 This 2-day metal fabrication workshop will take you through a range of metal cutting techniques. Suitable for both beginners and those with previous experience you'll be offered professional advice from our experienced tutor throughout. 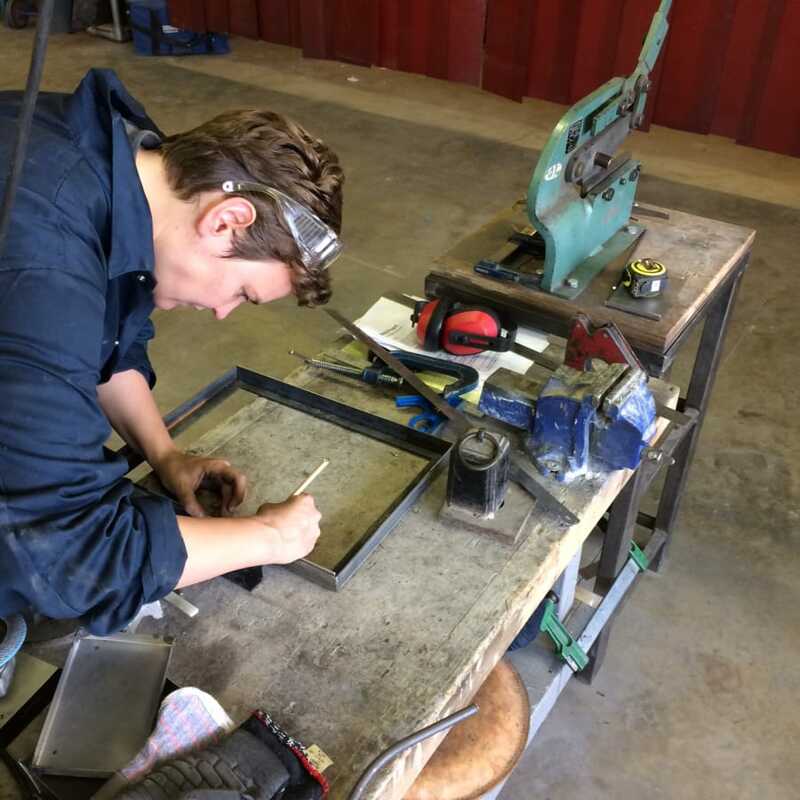 This two day ‘hands on’ workshop will explore a wide variety of metal construction techniques including cutting, rolling, bending, welding and riveting. 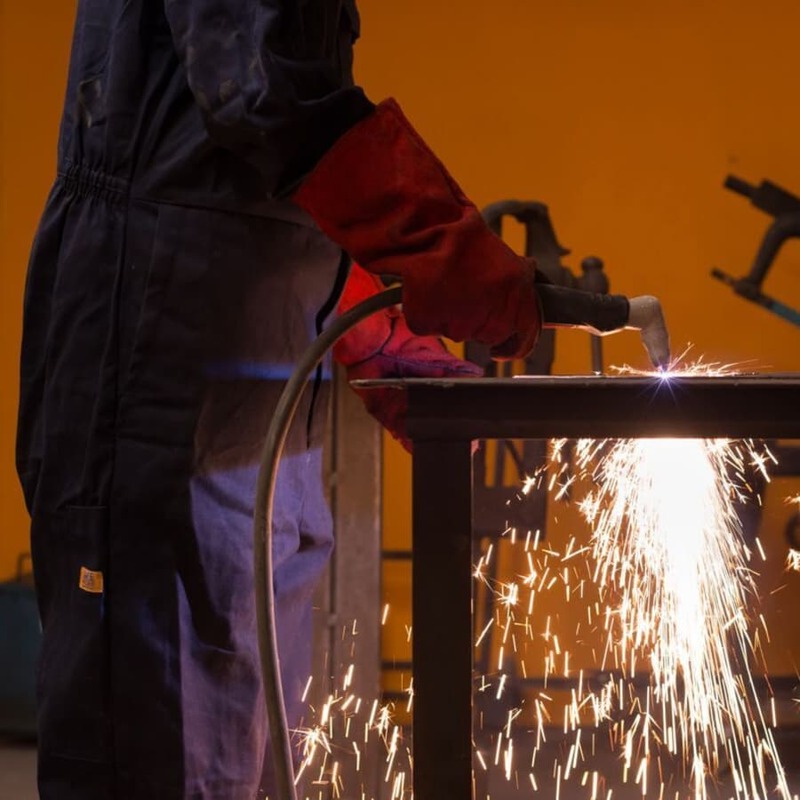 Focusing on introducing and understanding the many useful metalworking machines and processes available at LSW, the aim to get you up and running, able to design and fabricate useful objects and structures in metal. 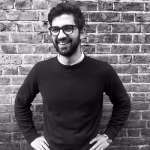 Starting with some fundamentals on the first morning exploring the wide range of process and method available in the workshop through making, onto a second day of personal projects with professional advice and guidance from an experienced tutor. For beginners there is a project available, but also useful professional advice and insight for creatives with their own project ideas. 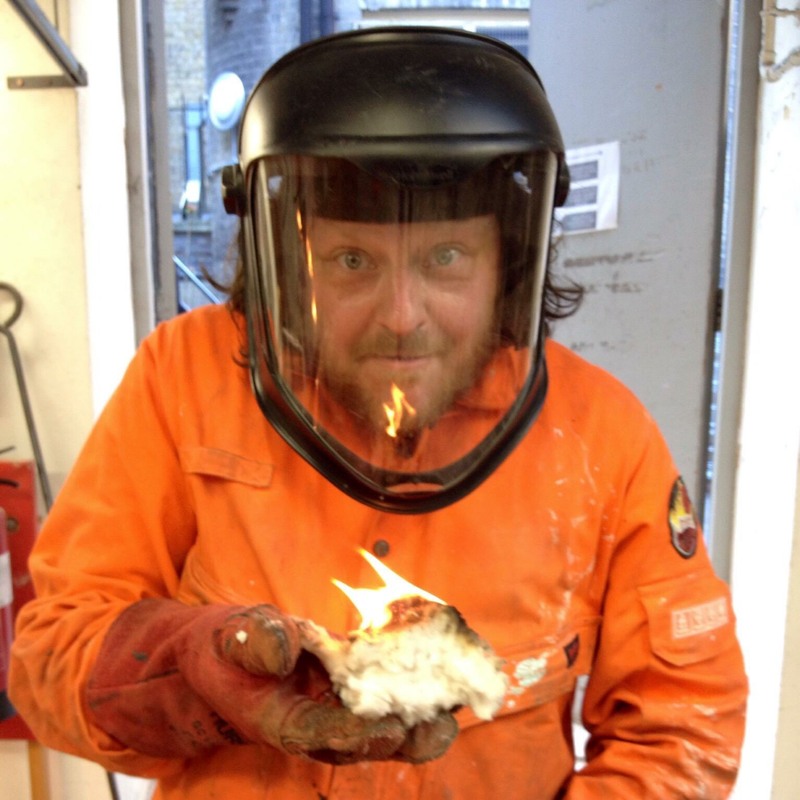 Taught at the beautiful London Sculpture Workshop, on the banks of the river Thames, this course is designed for people with an interest in sculpture and welding. Meet other like-minded people, while practicing your passion and learning from a professional. All safety precautions are considered and scrap metal is available for you to practice with before you dive into making your own creations. The Eiffel Tower, built in 1889 contains 18,038 large pieces of wrought iron all of which had to be fabricated and held in place with over 2 million rivets - sacre bleu!